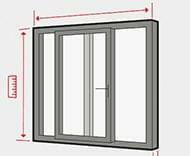 High quality windows and doors from windows24.com not only reliably fulfil their purpose, but are also really eye-catching. 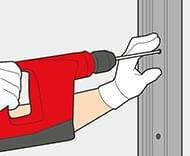 However, preparations must be carried out before you can enjoy the use of these high quality products. 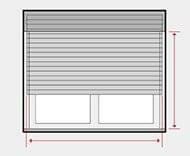 For example, the precise dimensions are necessary for the order, and the old windows and doors must be removed in existing buildings. 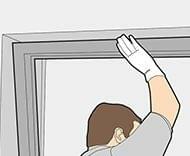 Measuring, removal and installation are child’s play with proper step-by-step instructions. 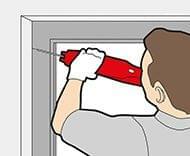 This work can even be done by amateurs. 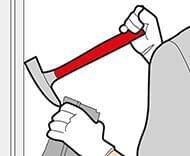 Taking the measurements, removing the old windows and frames, as well as installing the new windows and making final adjustments with the correct tools: This is how it is done correctly. 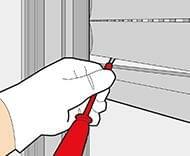 Just like windows, the steps required for correct installation must be carried out properly to install new French doors. 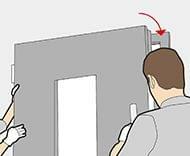 With these instructions everything will go well. 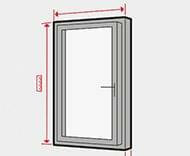 With patio doors it is especially important to choose the right seal. 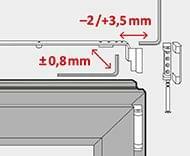 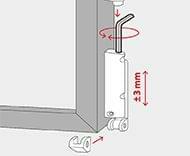 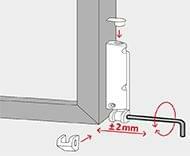 These instructions show the differences and how patio doors are installed. 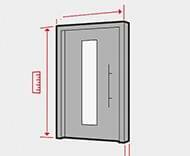 These special sliding doors also require special installation and maintenance methods. 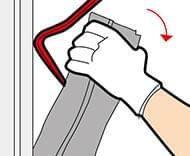 Step-by-step instructions clearly illustrate how to do this. 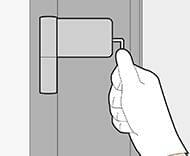 Security is the main priority for front doors. 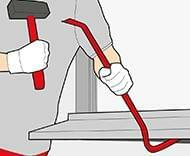 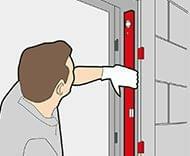 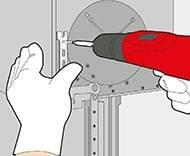 With the right instructions and correct tools, the old door can easily be removed and the new one installed immediately. 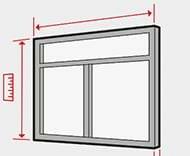 When planning modernisations, the required dimensions of the doors and windows must first be measured correctly. 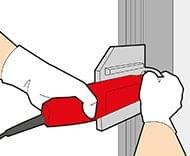 This is the only way to ensure that installation goes smoothly. 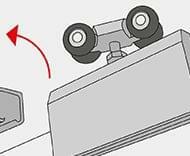 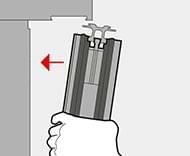 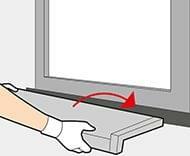 Whether inside or outside: window sills must be measured exactly and installed precisely. 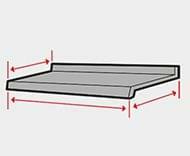 This prevents serious damage to the walls and increases sound insulation.